“EU regulation of course is not always perfect and there are plenty of good reasons to improve it. Let’s have a look at the rules on competition for instance,” Le Maire was quoted as saying by Reuters. European Union competition rules need to be overhauled, according to French Finance Minister Bruno Le Maire. He cited problems facing Alstom and Siemens over their planned rail business merger. “EU regulation of course is not always perfect and there are plenty of good reasons to improve it. Let’s have a look at the rules on competition for instance,” Le Maire was quoted as saying by Reuters. He was addressing a conference on financial technology. “I’m thinking of Alstom and Siemens’ merger project. I strongly believe we have to change the rules of competition in the EU,” he added. 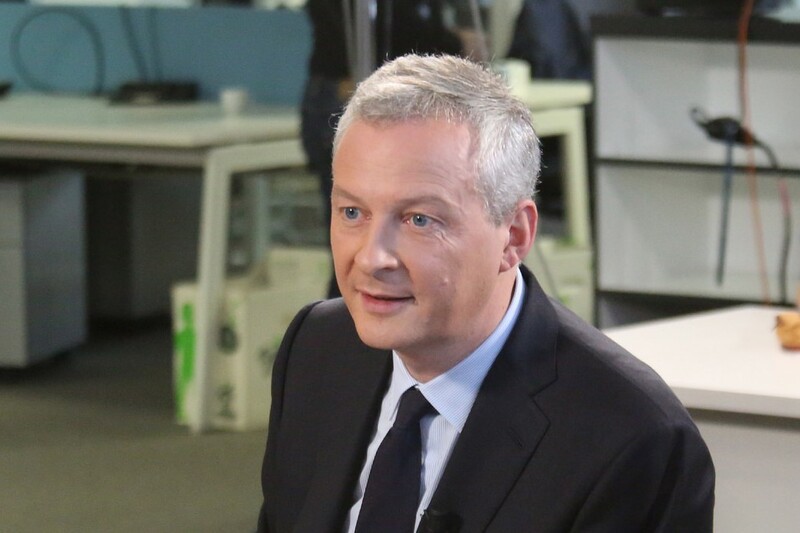 According to Reuters, Le Maire has repeatedly said in recent weeks that it would be a political and economic mistake were the European Commission to block the tie-up, which he says is necessary to compete against a much bigger Chinese rival.